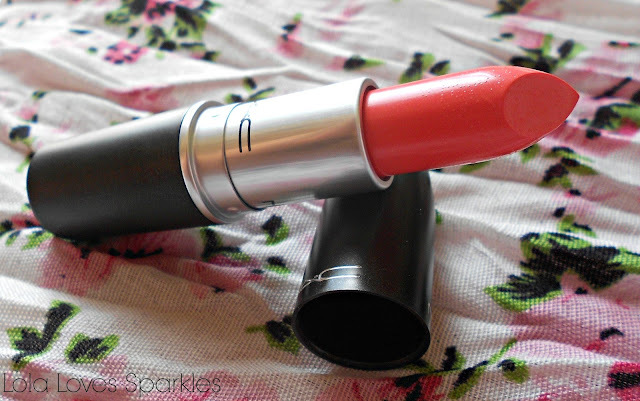 'Coral Bliss' is the latest addition to my lipstick collection. It is now in their permanent collection. 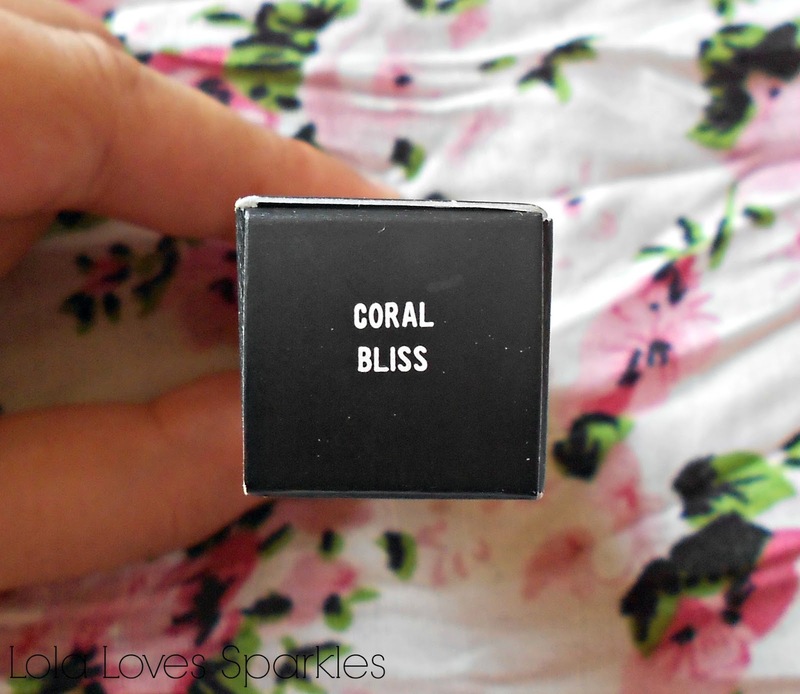 Coral Bliss has a cremesheen finish, and so it applies lighter and glossier than other finishes. This makes it perfect for both daytime and evening use [and especially for people who are not used to using lipstick but still want that hint/pop of colour]. 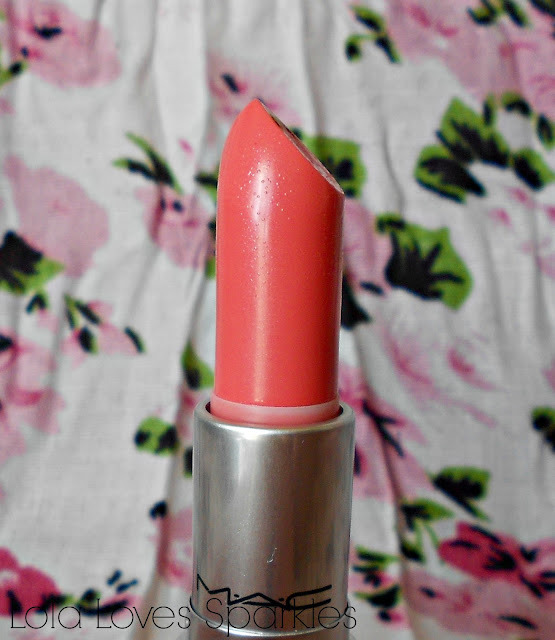 The colour of the lipstick is obviously coral [hence the name] with pinkish undertones. You do need to apply some lipbalm before you use this or else it will not look good if you have dry/chapped lips. You also need to reapply this after about 3-4 hours of wear [especially after you have eaten] - this goes for any other glossy finish lipstick so I don't mind reapplying. 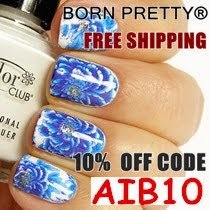 It is quite a forgiving colour so you can also re-apply this without using a mirror [if you feel confident/are used to do so]. Are you team lipgloss or team lipstick? 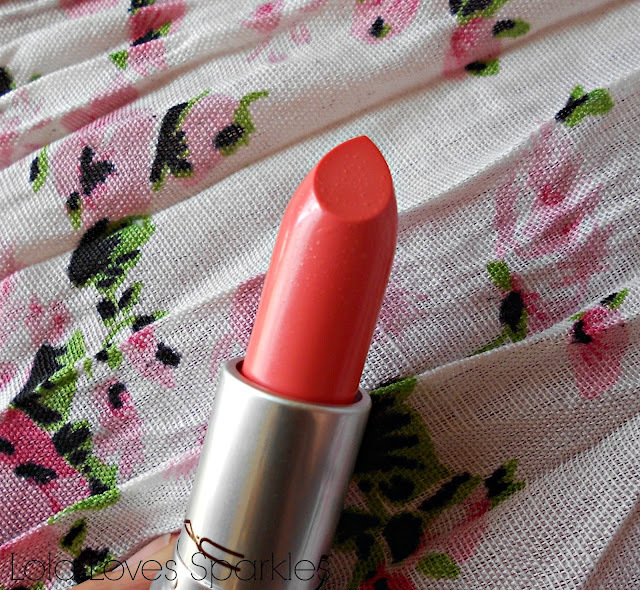 I love this shade of Coral.Such a gorgeous colour! I am so happy to find this review because I have been in the market for a new lipstick color other than pale pink. I really wanted something with a slight pop of color and I have very pale skin. 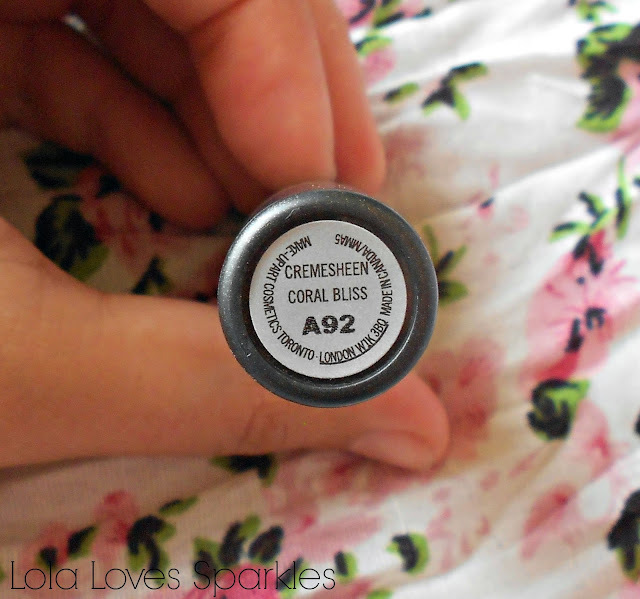 I am seriously considering purchasing this as my Summer go to lip color. 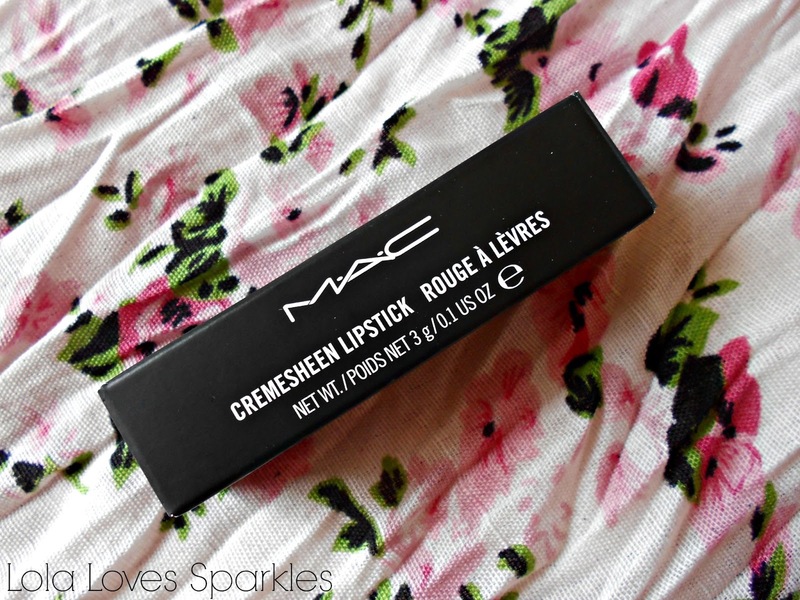 It is a gorgeous colour for Summer, I know I will be using it a lot! 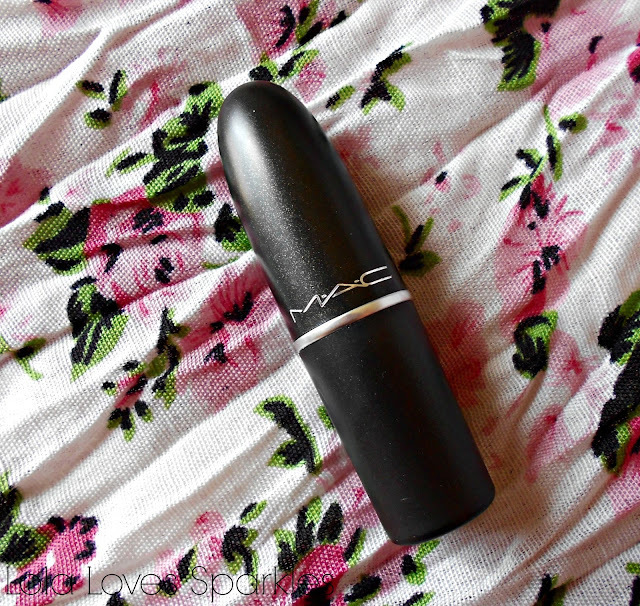 This is a really pretty lipstick, I love it.